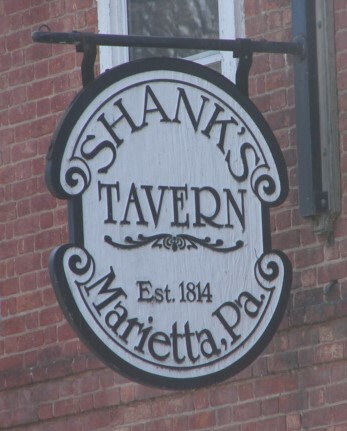 Hey, Boys and Girls–Memory Laps(e) will be hosting the Open Mic Night at Shank’s Tavern in Marietta on Thursday, October 31. Music starts at 8 p.m. Come on out and listen to some great music or, better yet, play some music with us as part of the Open Mic Night. We always have a great time hosting the open mic night and we know you have a great time as well. ← Thanks White Rose Bar and Grill!